First single from RIDE's sixth album 'This Is Not A Safe Place due for release on August 16th 2019. 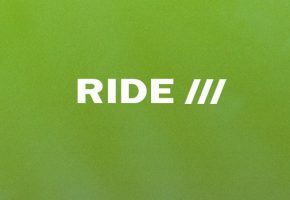 The press release states: "Ride are back with a brand new single, "Future Love", taken from their forthcoming new album, "This Is Not A Safe Place". " 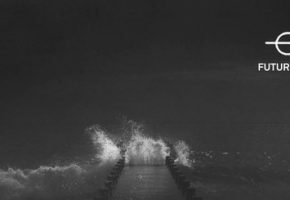 "Following the success of "Weather Diaries" the band returned to the studio with producer Erol Alkan to make their sixth LP. The album was mixed by Alan Moulder with Caesar Edmunds at Assault & Battery in London. Of this new single Andy Bell said, "Future Love is a song about the beginning of a relationship, when everything feels possible."